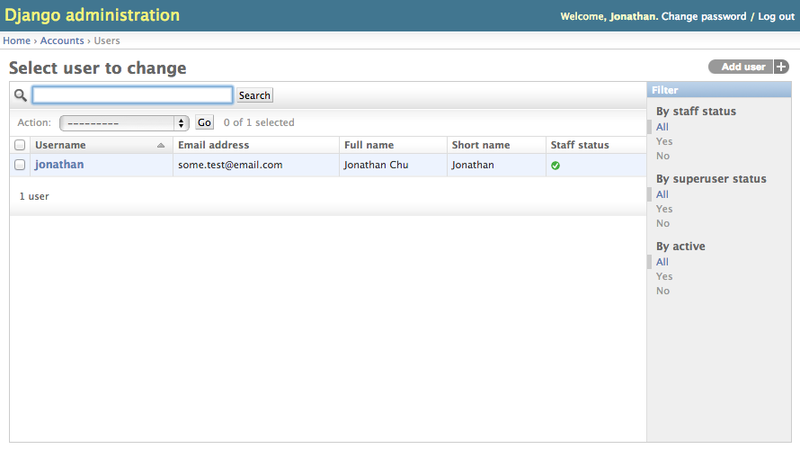 **This page has moved to http://jonathanchu.is. You will be redirected there shortly. First, go grab deft.el and make sure it is available in your Emacs config (i.e. - ~/.emacs/vendor/deft.el path). You can grab it here or get it directly from my Emacs config, which is the original unmodified file.